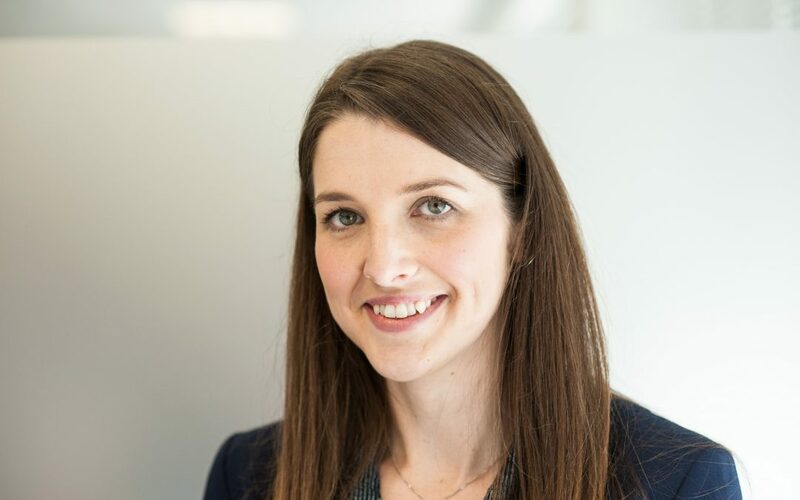 In response to the increasing level of enquiries and growth within our BTE book, we are pleased to announce that we have appointed Gemma Bellamy to the newly created role of BTE Underwriting Technician. Gemma, who joins following a career break, has previous underwriting experience in legal protection insurance as well as more general financial services. Gemma will support Gary Kent, Underwriting Manager, and the wider Legal Protection Group team and will be accountable for ensuring that we maintain our quick response to enquiries and bespoke product requests. Gemma is looking forward to working with the newly established team at Legal Protection Group and being involved in Legal Protection Insurance once again. Gemma takes up her role with immediate effect.